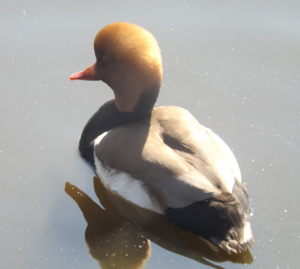 Observation - Red-crested Pochard - UK and Ireland. Description: Several individuals seen on ponds within Llanelli WWT grounds. Several individuals seen on ponds within Llanelli WWT grounds.